GRAND OPENING : Earlier this month we officially opened our our new office inside the University of Cincinnati's 1819 Innovation Hub . Our version of a ribbon cutting: portfolio company founders powered up the neon sign that's been with us since our office on Third Street. The Cincinnati Business Courier published this slideshow of the new space. Our new address is 2900 Reading Road, Suite 410, Cincinnati OH 45206 . NEW COMPANY : We love to invest in founders who demonstrate mastery of an emerging market. 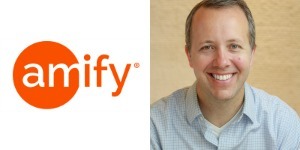 We've found one in Ethan McAfee, whose company Amify helps brands to maximize their selling potential on Amazon. Amify is expanding from the DC area to Cincinnati to be near the Amazon Prime Air Hub at CVG, planning significant job creation. Mercury Fund led the Series A financing. 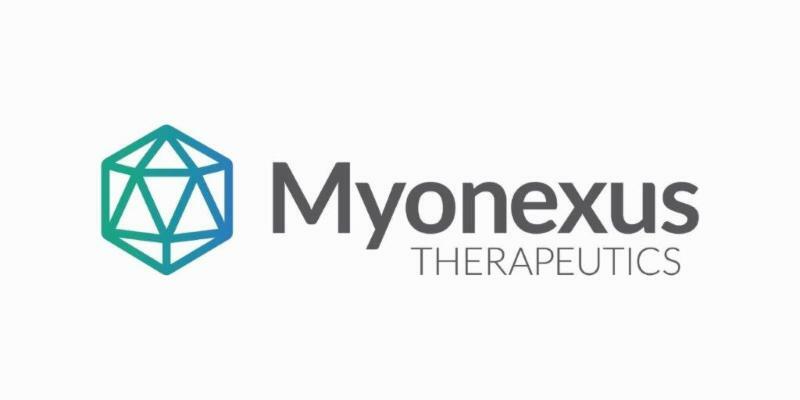 EXIT : Sarepta Therapeutics (SRPT) exercised its option to purchase portfolio company Myonexus Therapeutics , following promising preliminary results in clinical trials of its first-ever gene therapies for Limb-girdle muscular dystrophies. In May, the companies entered into an exclusive partnership involving a $60m upfront payment, milestones-related payments and the option to buy Myonexus for $165m. 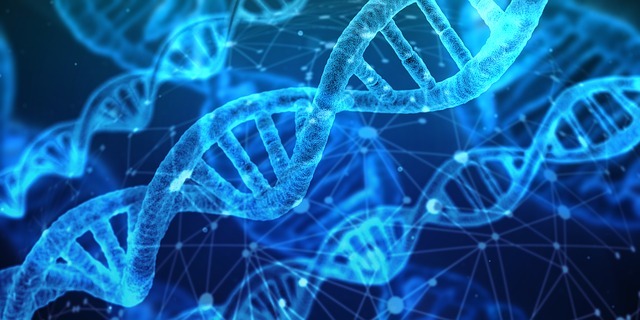 CincyTech invested in Myonexus in late 2017, with Director of Life Sciences John Rice, PhD serving as Board Chairman. MILESTONE : Genetesis has received FDA 510(k) clearance for its Cardioflux™ platform. The next-gen magnetocardiography and cloud computing enable rapid, non-invasive cardiac imaging in the Emergency Department. The clearance allows the company to market the platform commercially. 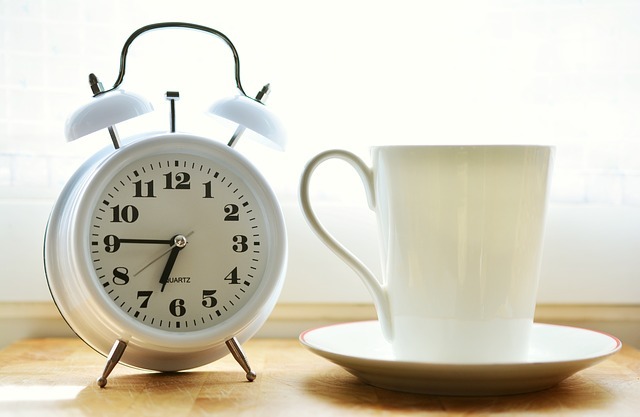 Our annual coffee-fueled startup celebration will be here before you know it. 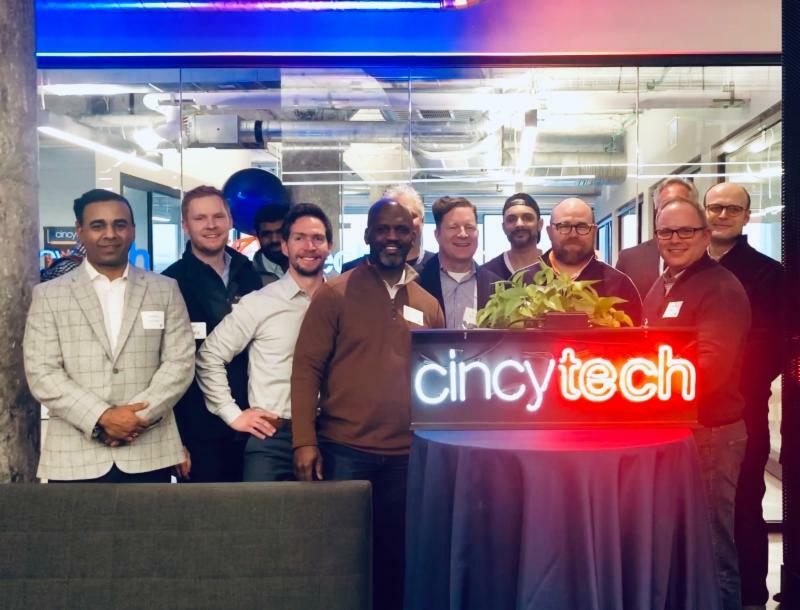 You'll find all the latest news from CincyTech + our portfolio at http://cincytechusa.com .